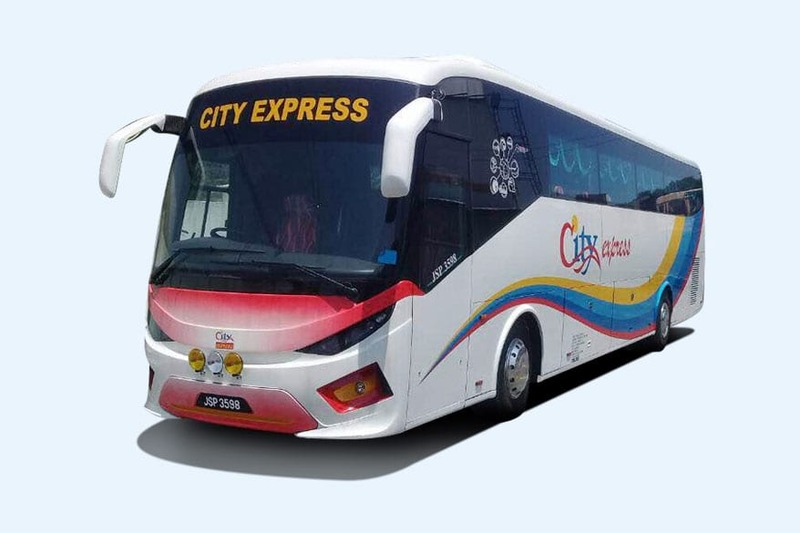 City Holidays Express is one leading bus operator in Malaysia with more than 100 units express coaches including Super VIP express coaches, executive double-deck and high-deck express buses. 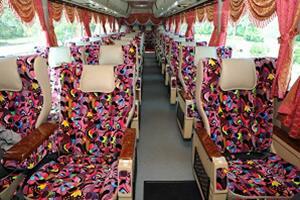 City Holidays offers comprehensive express bus service routes in Malaysia covering cities like Johor Bahru, Melaka, Kuala Lumpur, Ipoh, Penang, and Kangar. One very popular route served by City Holidays is the Johor Bahru to Kuala Lumpur and the returned service of Kuala Lumpur to Johor Bahru. Apart from that, another famous route provided by City Holidays is Kuala Lumpur to Penang Sungai Nibong and Butterworth. City Holidays now has strong operation team and fleet of buses providing excellent express bus service to commuters on daily basis. City Holidays aspires to be the leading public transportation service provider by operating a fleet of modern, clean and comfortable buses. Besides that, City Holidays dedicated management team has also been serving to their very best by providing their customers service of top quality. City Holidays aims to maintain its reputation as one of the most highly regarded public bus operators in Malaysia by providing the most efficient, reliable and friendly service. 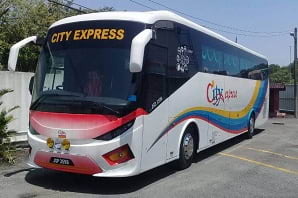 To further enhance their service and provide convenience to passengers, City Holidays joins BusOnlineTicket.com to provide online booking service for their express bus. Current routes available for online booking are Johor Bahru to Kuala Lumpur, Kuala Lumpur to Johor Bahru, Kuala Lumpur to Penang and Butterworth. Bandar Tasik Selatan, 57100 Kuala Lumpur, Malaysia.